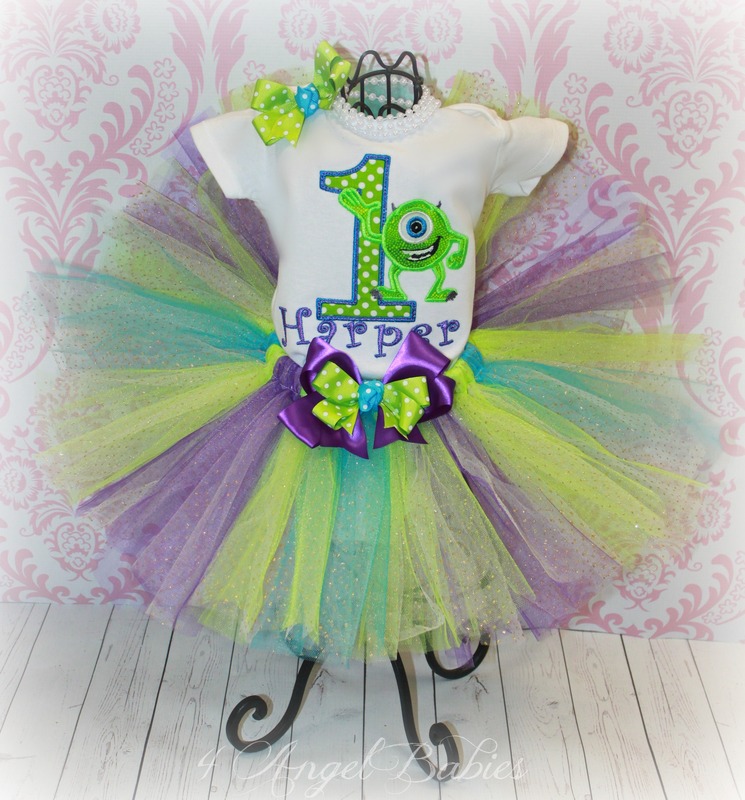 Monsters University MIKE Inspired Girls Birthday Tutu Outfit - $54.95 : 4 Angel Babies, Custom Creations for the Angels in your life! 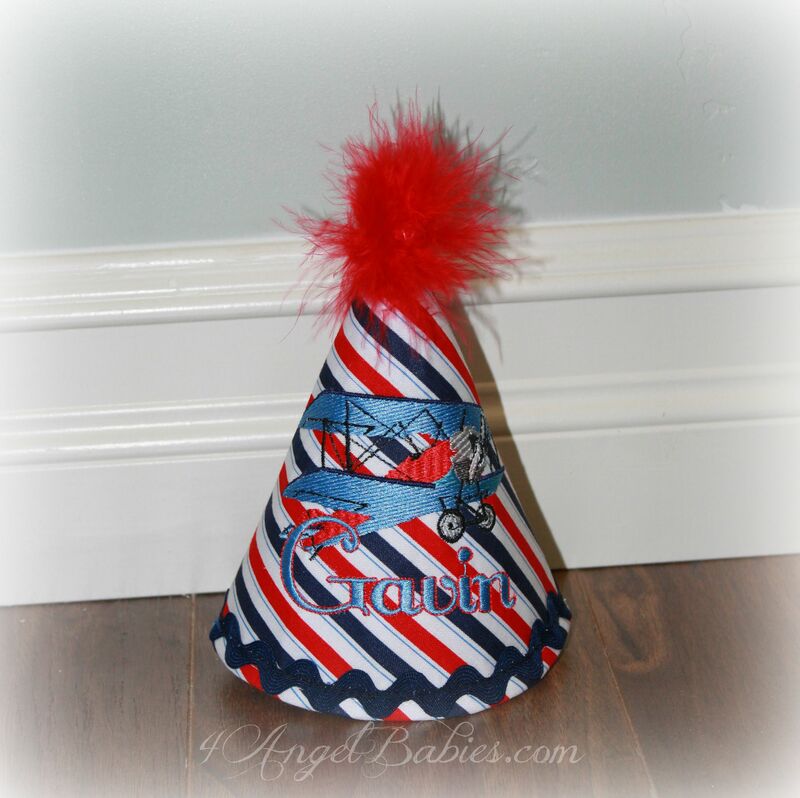 Let your little angel be a princess on any special occasion, birthday party, Halloween, wedding, trip to Disneyland or Disney World or photo shoot with one of my enchanting TuTu Birthday Outfits (this can be made w/o the number). This precious Disney inspired Monsters Inc. Mike outfit is made with soft, fluffy layers of turquoise, lime green, purple and glitter dot tulle embellished with a layered ribbon bow clip. The top has added pizzazz with elaborate appliques and embroidery. Includes your choice of matching headband or hair clip. Bow on skirt is a detachable hair clip. 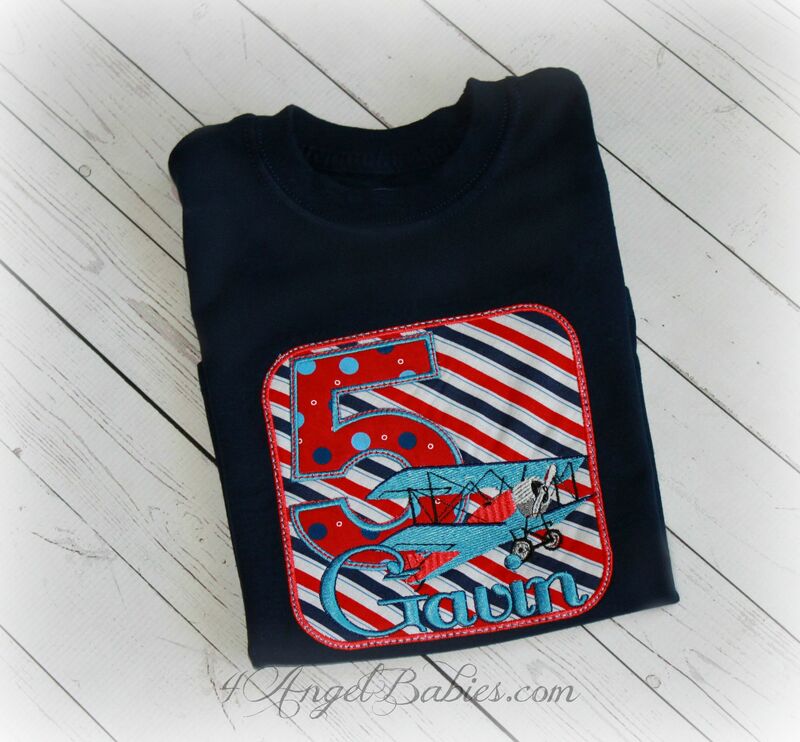 Personalize with color scheme, number, character and name of choice. This can be made with the Sulley, Boo, or Mike character. *CAN BE MADE AS BOYS SHIRT TOO! Matching birthday hat, bib, leg warmers, bloomers and twins shirt available.